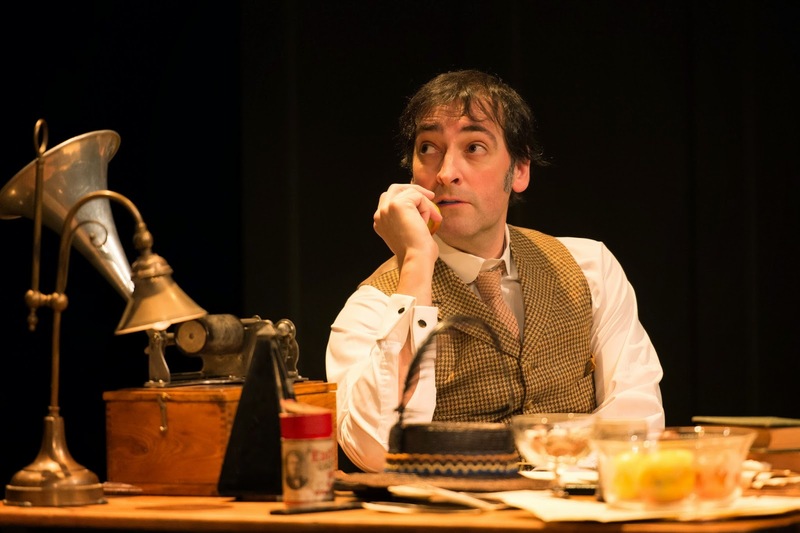 The timeless comedy classic about how Henry Higgins (Alistair McGowan) takes on the challenge of teaching the flower seller girl Eliza Doolittle (Rachel Barry) how to pass herself off in middle class society is an entertaining way to spend an evening. Whilst McGowan is well known for his voices on programmes like Spitting Image the rest of the cast are equally as impressive with the various accents. Eliza and her Dad, Alfred, (Jamie Foreman) display a range of vocal talents as they toggle between working class London to various attempts at a posher accent. This gives both actors a big share of the laughs. Laughs are also given by the straight roles of Henry Higgins’ Mother (played by the wonderful Ruth Lenska) and Colonel Pickering (Paul Brightwell). This strong cast are able to deliver the lines with comic timing without coming across as wooden or tongue-in-cheek. At the time of its first opening there was scandal over the use of forbidden words but the language used is more likely to raise laughs rather than eyebrows today. 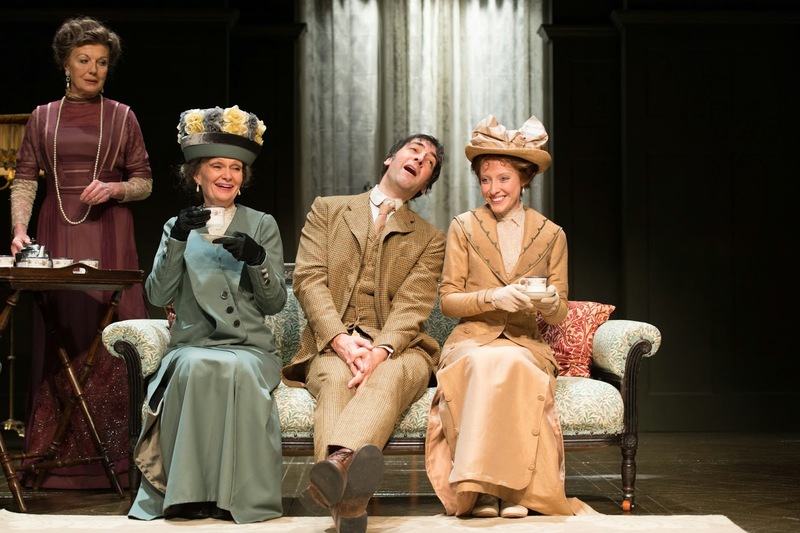 The set was well designed, by Jonathan Fensom, so that the action flowed through the scenes. The subtle lighting by Jason Taylor also helped convey a sense of the period. One feels empathy for Eliza as she strives for independence and mild irritation of the actions of Henry Higgins and Colonel Pickering during their experiment. This was an absorbing, charming and delightful play.